REC plans to raise 700 cr via bonds. State-run Rural Electrification Corp on Monday said it plans to raise Rs 700 crore through public issue of tax-free non-convertible bonds. 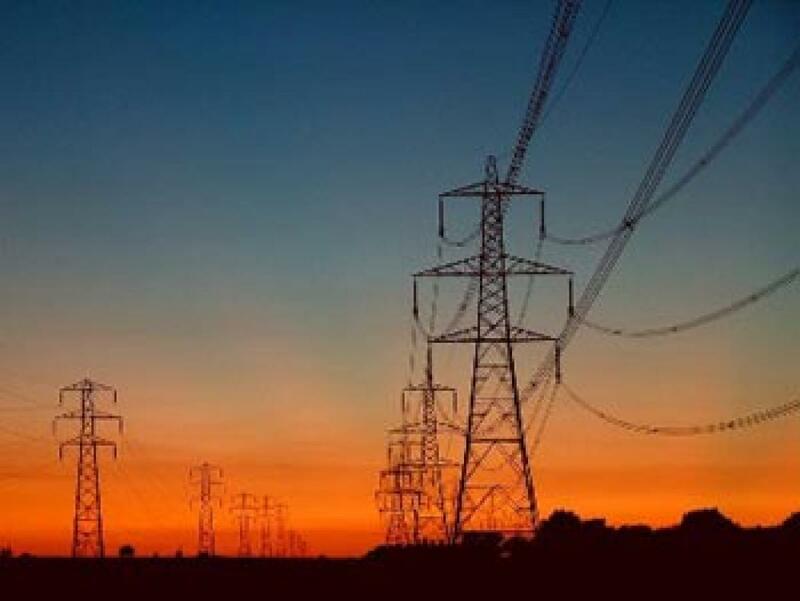 New Delhi : State-run Rural Electrification Corp on Monday said it plans to raise Rs 700 crore through public issue of tax-free non-convertible bonds. "REC plans to raise funds through Public Issue of Tax Free Secured Redeemable Non Convertible Bonds with Face Value of Rs 1,000 each for an amount of Rs 300 crore with an option to retain over-subscription of up to Rs 400 crore aggregating up to 700 crore in this tranche," the company said in a press release. The interest income on bonds is exempt from tax in the hands of the investors, it said. The issue will open on October 27, and close on November 4, with an option for early closure or extension as may be decided by the Board of Directors or the Bond Committee of the company. The NCDs are proposed to be listed on the BSE. A K Capital Services Ltd, Edelweiss Financial Services Ltd and R R Investors Capital Services Pvt. Ltd are the Lead Managers. Karvy Computer share Private Limited is the registrar to the Issue while SBI CAP Trustee Company Limited is the Bond Trustee to the Issue.